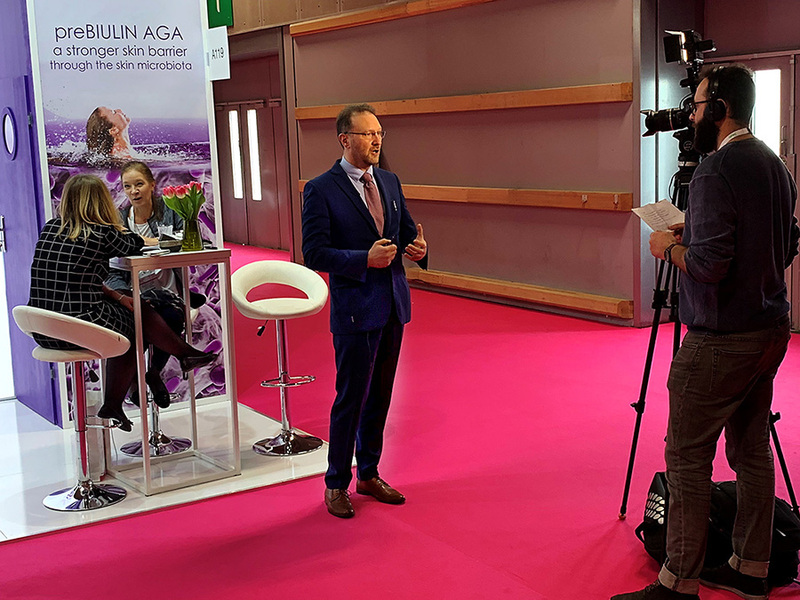 The In-cosmetics 2019 is over. 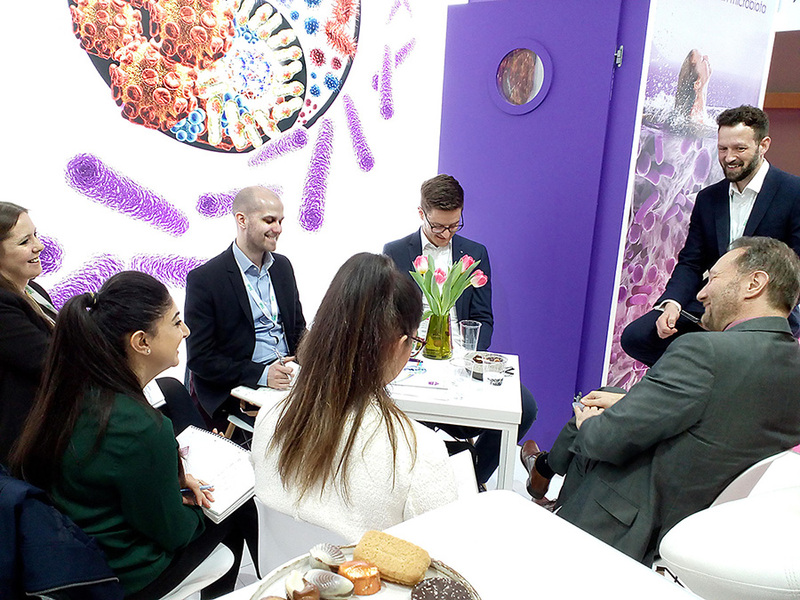 We had over 250 interested visitors and many of them have been converted to formulate skin microbiota friendly. All our visitors recognised that we offer a concrete strategy. 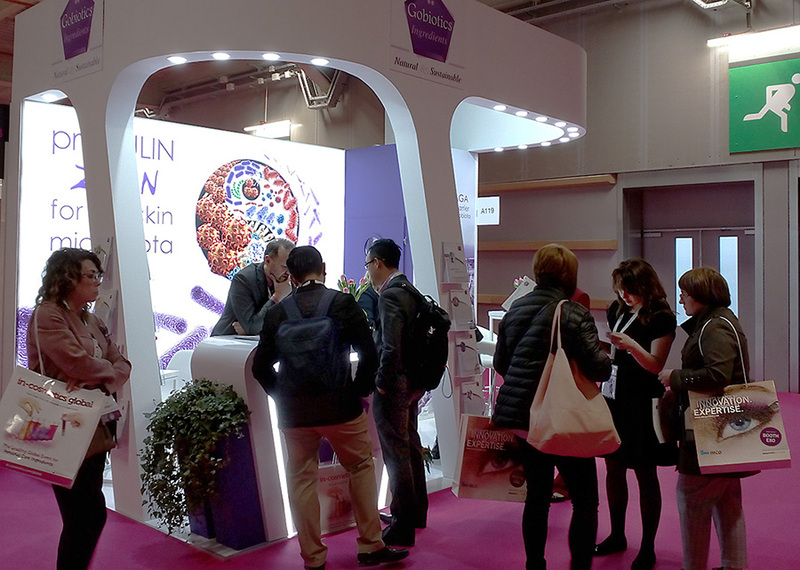 Beside the huge success of our preBIULIN range, also Inutec SL1 our pilar ingredient made a lot of formulators happy: Inutec SL1 is a guardian angel for the stability emulsions. I thank all our partners that supported for their eternal enthousiasme and the customers that sacrified some time to listen to us.